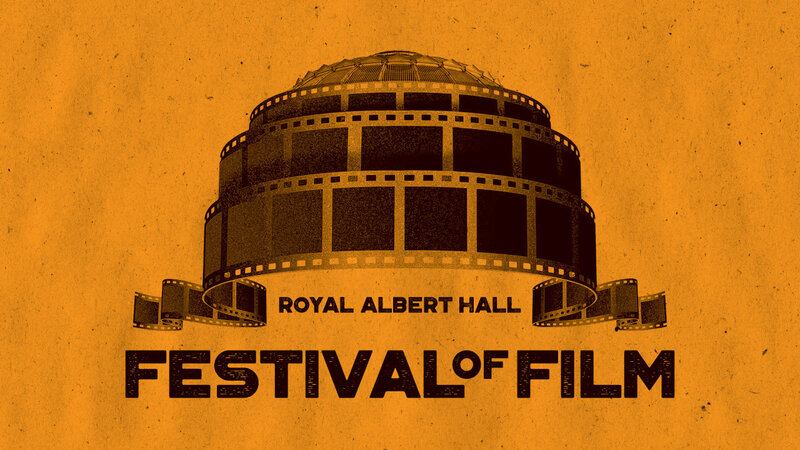 A new British black comedy starring Tom Wilkinson and soundtracked by Elbow’s Guy Garvey is one of 10 special events added to the Royal Albert Hall’s 2018 Festival of Film calendar today. Dead in a Week (Or Your Money Back), the debut feature from writer-director Tom Edmunds, which also stars Aneurin Barnard, Christopher Eccleston and Marion Bailey, will screen with a Q&A as part of the venue’s annual celebration of cinema. Also announced are live re-scores of silent classics from Fritz Lang and Charlie Chaplin, a show from improv kings Comedians Cinema Club – as they “ruin your favourite film” – and a Classic Album Sundays special with composer and music editor Michael Price, talking about his work on Sherlock, Children of Men and the Lord of the Rings trilogy. These shows are added to Films in Concert presentations of The English Patient, Jurassic Park, Amadeus and Harry Potter and the Prisoner of Azkaban in the Hall’s historic main auditorium, as well as a (sold-out) one-off appearance from movie legend John Williams, his first performance in Britain for two decades. 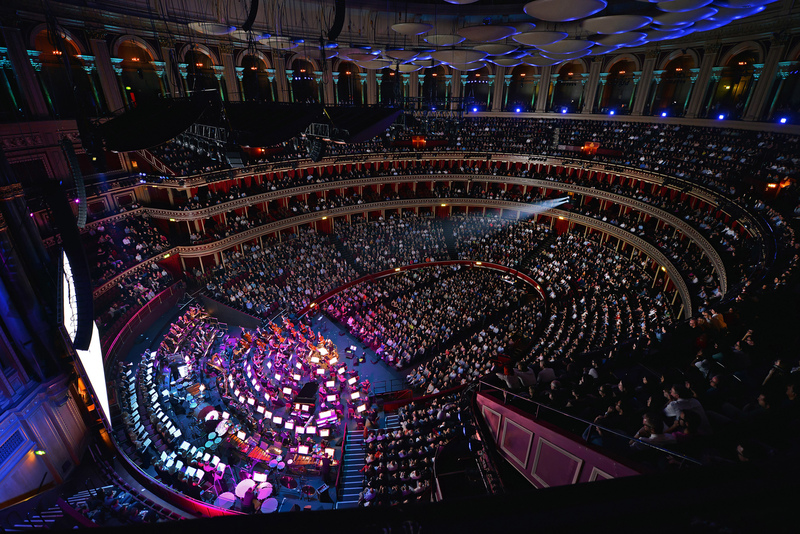 Mehdi Aoustin-Sellami, Head of Programming at the Royal Albert Hall, said: “Our third annual Festival of Film once more brings movie music to centre stage, celebrating scores by the likes of John Williams, Michael Price and Guy Garvey – making his bow as a big screen composer. 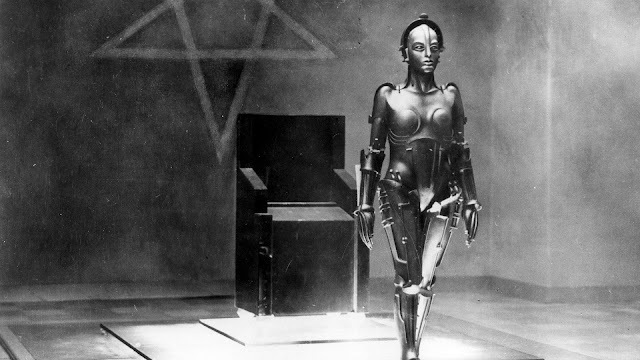 Fritz Lang’s 1927 sci-fi masterwork, Metropolis, which has influenced everything from Star Wars to Blade Runner, will be accompanied live by pianist and composer Dmytro Morykit, playing a score that has been 30 years in the making. Following their acclaimed Brahms and Schubert Quintet projects, Viennese tavern band ZRI land in London to present a live re-scoring of their favourite scenes from the Little Tramp’s early screen classics at Chaplin in the Jazz Age. Taking the listener to the melting pot of ‘20s New York, where jazz, klezmer and classical music intertwined, the ensemble look to match the wit, virtuosity and brilliance of Chaplin at his creative zenith. 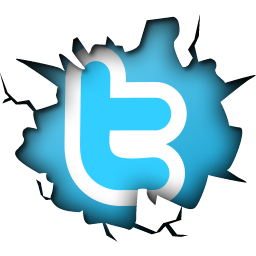 Part concert, part cinema, this event conjures a world of play for the whole family. As part of the Late Night Jazz series, the Chris Ingham Quartet will present a tribute to beloved comic actor and jazz pianist Dudley Moore. Revisiting the music of Moore, the show will feature sounds from his fabulous 1960s trio albums, the groundbreaking satirical revue Beyond The Fringe, the TV show Not Only… But Also, and the brilliant movie soundtracks for Bedazzled and 30 Is a Dangerous Age, Cynthia. The strand will also feature Robert Habermann performing the greatest songs from Arthur Freed’s magical MGM musicals, including numbers from Singin’ in the Rain, Gigi, Easter Parade and Meet Me in St Louis, as well as telling stories about stars such as Judy Garland, Gene Kelly, Fred Astaire and Frank Sinatra. There’s also a Jazz at the Movies special in the popular Jazz for Kids strand, while the relaxed screening of Pixar’s Inside Out – suitable for family members of all ages including children, young people and adults with autism, sensory and communication impairments and learning disabilities – will be followed by an interactive workshop at which children can create new stories and music. Dead in a Week (Or Your Money Back) is edited by Tariq Anwar (American Beauty, The King’s Speech, The Lady in the Van) and features music by Guy Garvey (Elbow), Peter Jobson (I Am Kloot) and Paul Sandeson (47 Ronin). For more information, go to www.royalalberthall.com.